I loved Australia! It was a great time not only for our family, but for a ton of other families too. 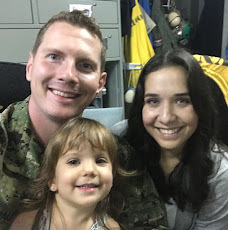 Port calls are one of the many blessings of Navy life. They help to break up deployments into smaller, more bite-sized pieces. Me and the monster were surprised with tickets to head out to Australia a whole 6 days before the boat was pulling in. That man I married is a crazy one, but a super thoughtful one. 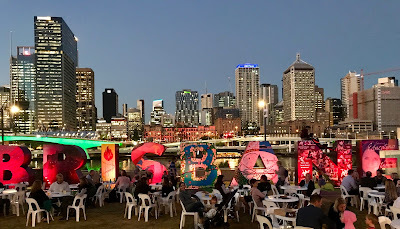 A few days of panic packing and frantic house cleaning was all I got to prepare for this trip, but once we landed I didn't care about anything but enjoying our time in Brisbane. We only had what equated to long weekend, so we barely scratched the surface of things to do in Brisbane. 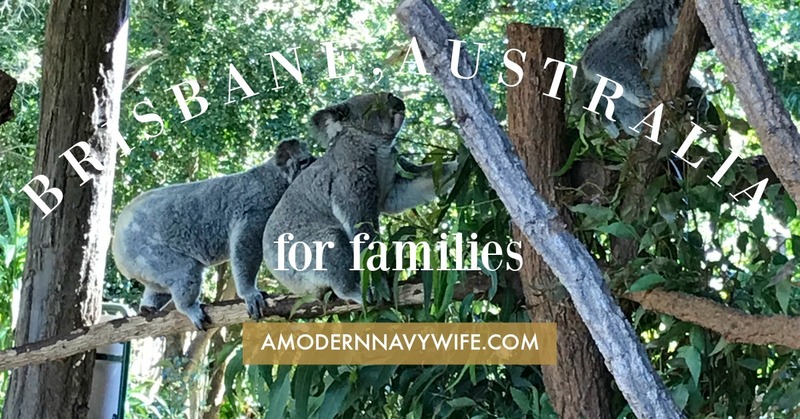 Here are the top seven things I would recommend for anyone that is going to be heading to Brisbane and the surrounding area, and they are all kid friendly! Number one is a travel tip, but it's a big one. Qantas was spectacular! They allowed us to pre-board (even before first class) so I could set Lizzie up, they had children's meals, a robust kid's media menu with games, movies and tv shows, as well as a super diligent flight crew. I had some medical issues during the last hour of the 9 hour flight and they were quick with oxygen and water. They were super attentive before my episode, and even more so afterwards. A few friends of mine that flew a budget airline to Brisbane had terrible experiences that included no food on a 9 hour flight unless you ordered, and paid, for it ahead of time, drinks were not free, and they almost made one of my friends miss the flight by forcing her to go back to the check-in counter to check her son's car seat after they decided he couldn't use it as they were boarding! 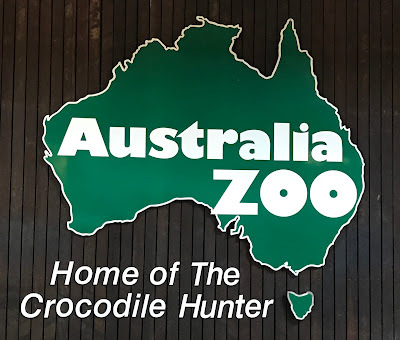 Located in Beerwah, Queensland, the Australia Zoo is a must see for anyone who visits Australia. I was a child of the 80s and 90s, and Steve Irwin was a legend to kids like me. The Zoo is a true labor of love not only for the conservation of animals, but now for his memory and the life that Steve lived trying to be a voice and an advocate for all wildlife. The space that he and his family created is magical. 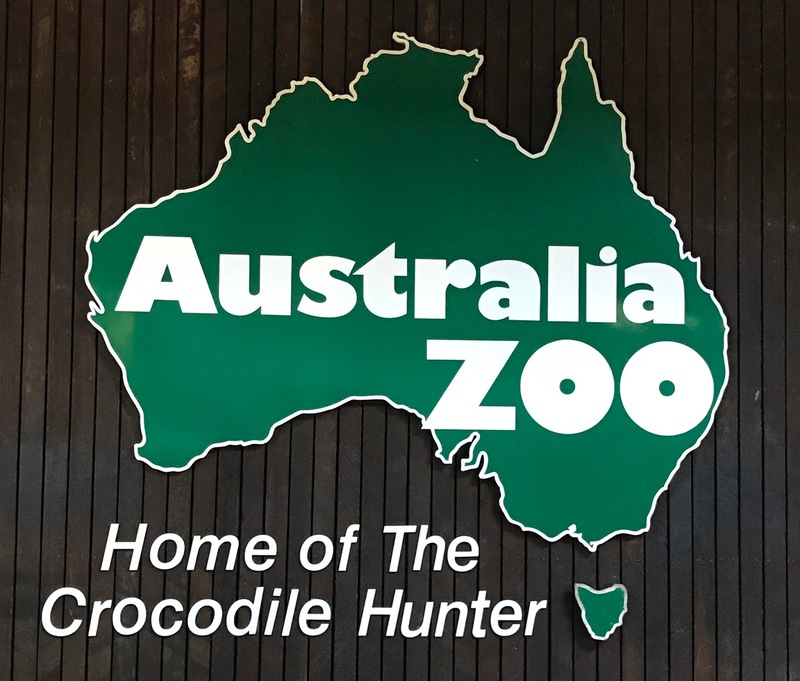 Lizzie loved seeing all of the different native Australian species: from koalas, to kangaroos, snakes and of course crocs. 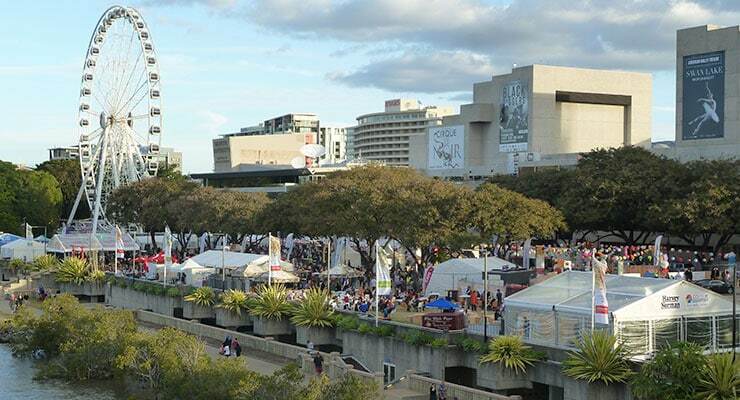 There are tons of festivals, fairs and markets that happen all year long in Brisbane. We were lucky enough to get to experience the Night Noodle Market while we were there, and let me tell you, it was delicious! So much food, music & drinks, and kids and pets were welcome! Brisbane has a festival for every interest: dressage, music, movies, medieval, cultural, kites, and the list goes on and on. We did a combination river boat cruise/sanctuary tour one day and it was so much fun. Miramar Cruises gave us a trip down the river to the Lone Pine Koala Sanctuary, along with a little trip down Brisbane history lane. I love learning the history behind a place that I am visiting and this tour did just that. We got a brief history of Brisbane itself, Lone Pine, the Brisbane river, historical mansions along the river banks, and one of the top 50 universities in the world, the University of Queensland. Lone Pine Koala Sanctuary was a great experience for everyone in the family. You can watch herding dogs in a demonstration, see wombats and dingos, and they even have photo ops that let you hold a koala. Those cuties are real snugglers. It's less then 50 miles from Brisbane, and if you are a little skittish about driving on the left side of the road, there are trains you can catch. 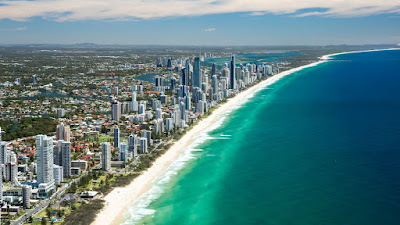 The beaches are gorgeous along the Gold Coast. I wish we were there in the summer. Opposite hemispheres, opposite seasons! The area is known as a surfers paradise, so the entire family can take surf lessons, visit theme parks like Sea World, Wet 'n Wild and Dreamworld, tree top walking tours, and animal sanctuaries. Most of our friends stayed here and they loved it so much, a few of the families are talking about heading back next year. 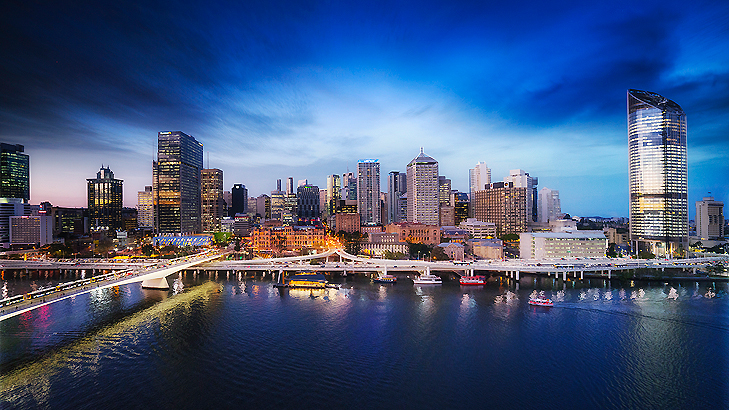 Brisbane City is an extremely walkable city, a 95 for their walkability score. We didn't take a single taxi the entire weekend and we only took trains to get to and from the airport and the zoo. Walking along the Brisbane River was a major activity for us. We stumbled upon the best cup of coffee that was set up in a stand on the Victoria Bridge called The Chai Cart. Lunch one day was some of the best pizza I've had outside of Naples at a restaurant called Julius Pizzeria that again, we just happened to walk past. That is also how we found out about the Noodle Market, we saw them setting up for the night along the riverbank during our walk. You can find the best things to do in a new city when you're not looking. It seemed like no matter where we walked, we always came upon a park or playground for the monster to play in. The Brisbane City Botanic Gardens was a short walk from our apartment and it has an awesome playground right along the river for kiddos to play. It is brand-spankin new, handicap accessible, and it has wifi. It was the perfect way to get some energy out of the monster before heading to restaurants or site seeing. 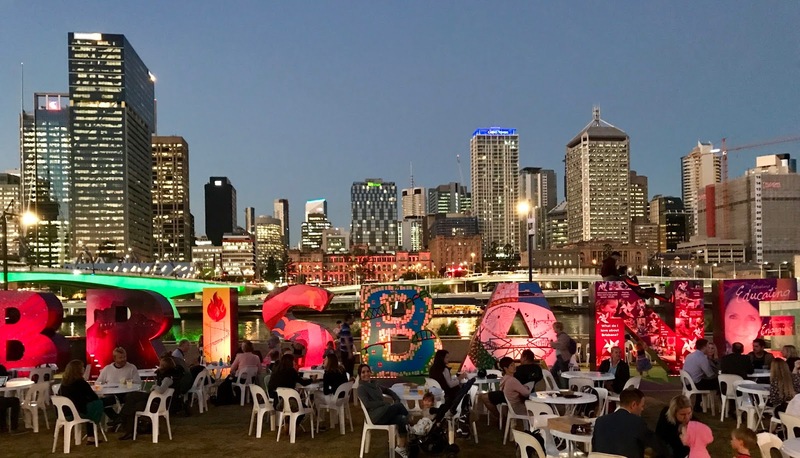 The website, Brisbanekids.com.au, is an amazing resource for anyone who wants to get more information on kid friendly activities, restaurants, family friendly accommodations and they even include playground & park reviews! Fair Winds, Following Seas & Safe Travels!